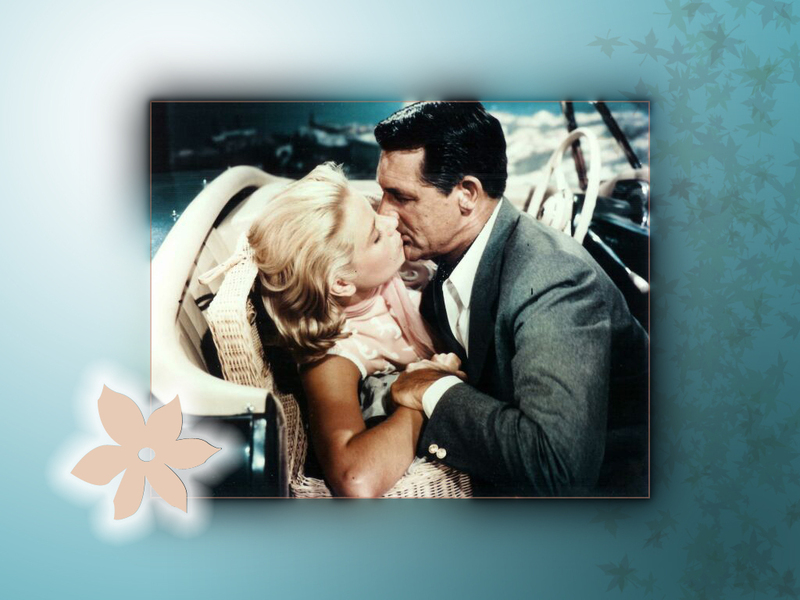 To Catch a Thief. . HD Wallpaper and background images in the Grace Kelly club tagged: grace kelly grace kelly movies to catch a thief cary grant wallpaper. This Grace Kelly wallpaper might contain completo and vestito di affari.